Are you considering continuing your fast or maybe beginning new habits of regular fasting? In this chapter people are wondering if they should continue the fasting calendar they had kept and the Lord answers through Zechariah. Since Moses’ time, God instituted a whole calendar of fasts and feasts. Both were designed to draw His people closer to Him. If drawing closer to God is your goal every day, both times of fasting and feasting can be holy to the Lord. 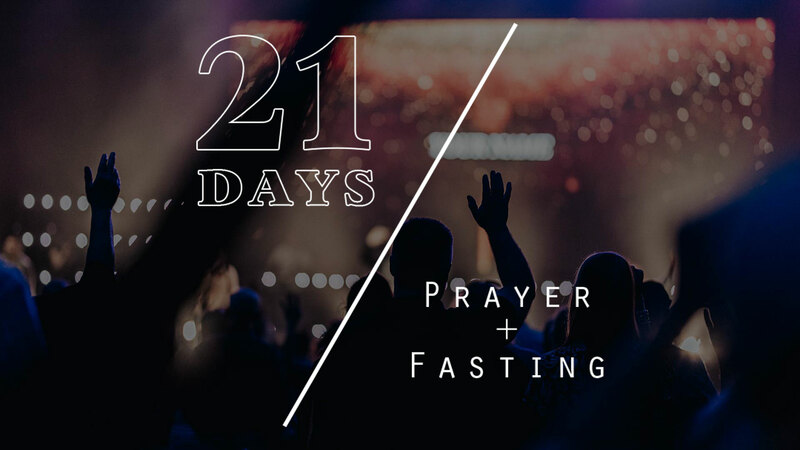 Take time to allow God to speak to you about your fasting experience. Ask God to help you reflect on the ways your fast has softened your heart and influenced you to treat others differently.